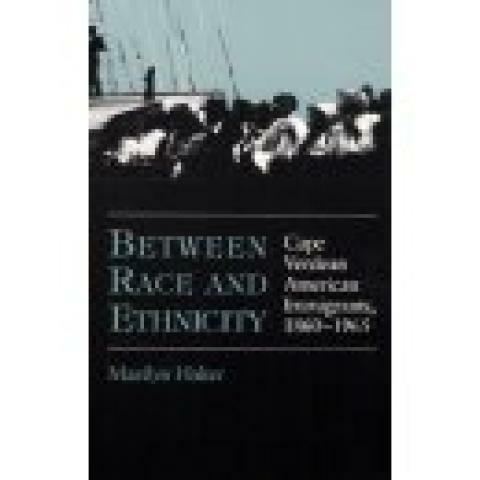 Halter apperas very knowledgable of the culture, struggles and thoughts of generations of Cape Verdians. It is apparent she went to great lengths to get accurate data. This bookis definitely the best researched piece to date on the subject. Ms. Halter captured the very essence of this culture by detailing specific facts such as: differences in Island to Island,language accents, living conditions,resources,cultural celebrations,etc. Her book covers the many facets of this very complex nationality in a way that is simple to understand.